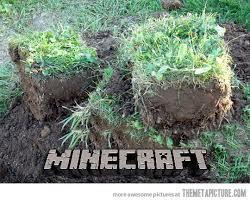 Minecrat DIRT REAL LIFE. . Wallpaper and background images in the Minecrat club tagged: photo. This Minecrat photo might contain indischen hanf, cannabis indica, indischer hanf, sand salbei, silbrig wermut, beifuß filifolia, silberner wermut, artemisia filifolia, schleifen sie, salbei, silbriger wermut, laubdecke, and mulch.